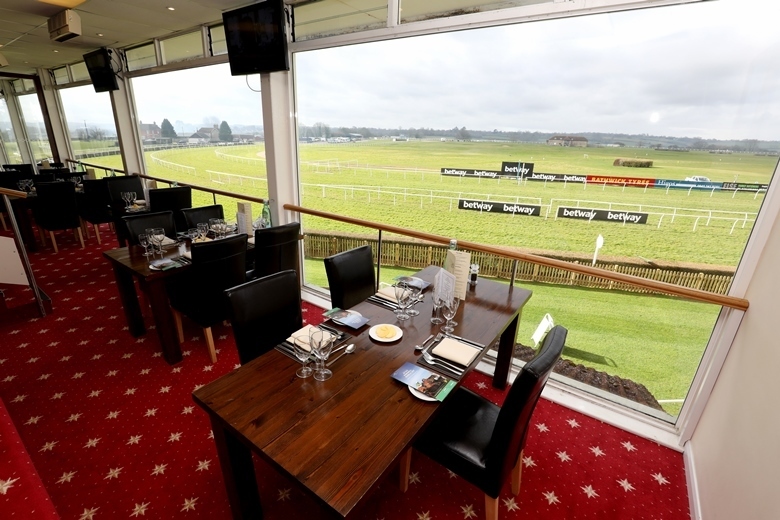 Set in the Somerset countryside not far from some of the UK’s leading Jump racing trainers, Wincanton Racecourse stages 17 fixtures of quality racing from October through to May. 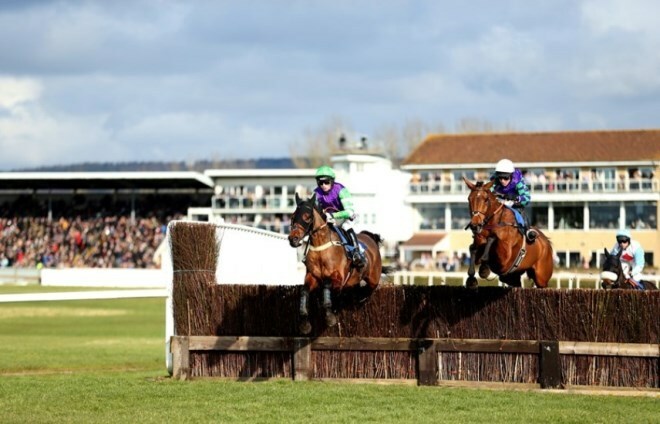 Among the highlights for Jumps fans are Badger Ales Day in November, a fantastic day’s racing on Boxing Day and one of the season’s most competitive races, the Betway Kingwell Hurdle in February. 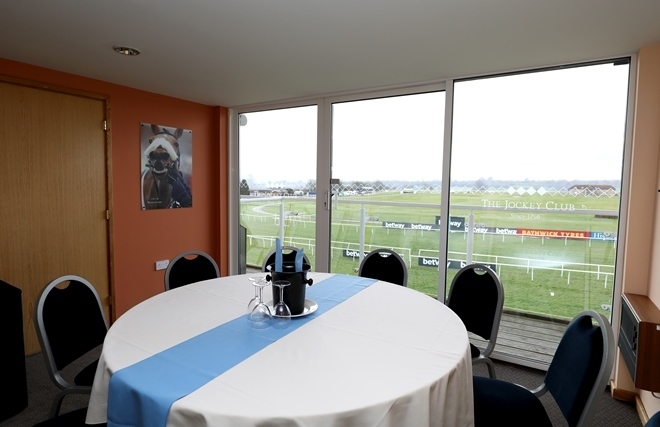 As well as watching the excellent racing there is plenty to see and do for racegoers, with a racecard competition, trade stands and other activities relating to the day's theme. Saturday racedays provide some of the best action of the Jump racing season, featuring a number of the top horses in training. Weekend and Bank Holiday fixtures provide exceptional value for a family day out. 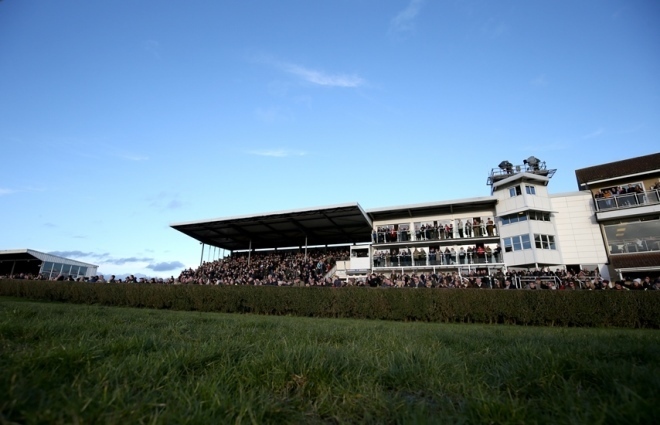 As part of The Jockey Club – the largest commercial group in British racing - children under 18 gain free admission to all Standard and Feature Days at Wincanton.